Freedom Orthopedic proudly serves patients needs in the city of Norcross. 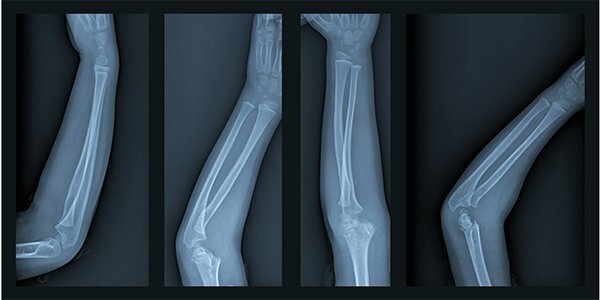 We are built on one simple principle: To offer our Norcross patients world-class orthopedic surgeon care at the most affordable cost available. We do not participate in the insurance racket or Medicare/Medicaid so we are able to bring you superior orthopedic surgery at a fraction of the cost of an insurance doctor. We aren’t forced to pay for all of the unnecessary medical records software and insurance mark-ups that do nothing for the quality of healthcare and only serve to drive up the cost of care to the patient by 3 or 4 times the amount. We can afford to administer excellent care and pass the savings on to you. Our prices for every visit and every procedure, from facility fee to the surgeon’s fee, are posted right on our website. 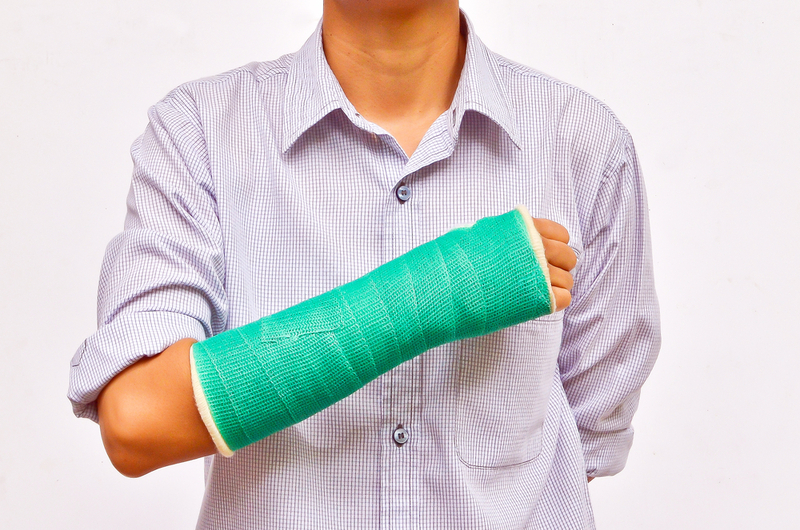 Whether you are self-employed, have no health insurance at all, have a high deductible insurance plan, or are part of a health share plan such as Liberty, Medi-share, Samaritan Ministries, or Christian Healthcare Ministries, you owe it to yourself, your family, and your business to take a look at our Freedom Orthopedic located in Dunwoody. The quality of care you receive here matches or exceeds any facility in the country. Freedom orthopedic strives hard to treat people from Norcross as they would desire to be treated. Therefore, we consider all alternatives, such as injections, physical therapy, immobilization, and oral medications, prior to surgery. However, at times those other treatments fail or are not appropriate and then surgery is necessary. When it is, Dr. Vaughn has over 20 years of experience in the surgical treatment of upper and lower extremity injuries from sports or other trauma. He has special interest in shoulder and knee arthroscopy as well as hip and knee replacement. 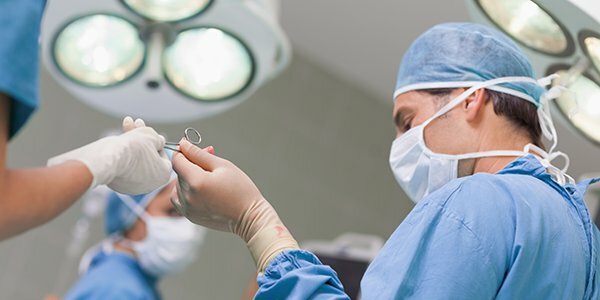 Offering anterior hip replacements has been one of the biggest advancements in technique that has been able to help many patients to return earlier to active lifestyles. He would pleased to evaluate you to see if surgery is needed for your condition or if there may be other alternatives.